Rome, 08 Nov 2018 – At its third annual Eco-Connect Europe event in Rome, Huawei announced the geographical extension of its streaming service Huawei Video in Europe. Currently available in China, Italy and Spain, Huawei Video offers a wide selection of more than 4000 titles, produced by international, European and local content partners. From 2019, Huawei Video will be rolled out in additional countries around the world. 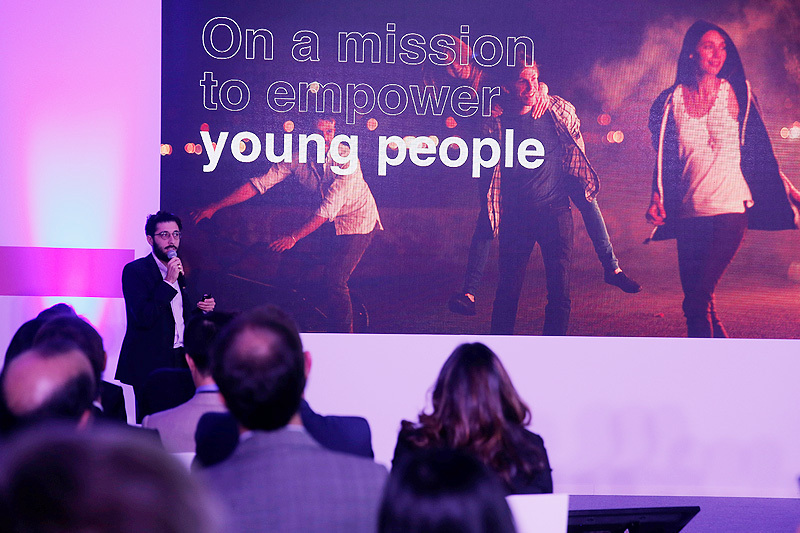 At the event, digital media and broadcasting company Vice Media took to the stage to talk about “Better VICE x Huawei: Mobile Designed Stories”, through creating mobile-designed video content. This is enriched with motion graphics to present data in a more engaging and compelling way, and gives users the opportunity to interact with the video content by commenting and sharing. Vice has expanded primarily into youth and young adult–focused digital media, including online content verticals and related web series, the news division Vice News, a film production studio and a record label. As an existing content partner of Huawei, Vice is developing plans around the custom production of exclusive content for Huawei Video. Huawei Video is a monthly subscription service available to users with a Huawei smartphone or tablet with EMUI 5.x and above. They can use the Huawei Video app to select TV series and shows, short-clips, sports, documentaries and films with a weekly update. The service is currently priced at EUR4.99 per month for users in Italy and Spain, and can be cancelled at any time. Users can also rent movies for 48 hours and use the service simultaneously on two devices, with or without a subscription. Huawei Video also offers free content for users to evaluate the service before subscribing to the ad-free VIP subscription package.